Ingram's :: Here’s to the Next 45 Years . . .
Here’s to the Next 45 Years . . .
What are the values of long-term success? Had the honor of branding myself in the Kansas City marketplace. A huge win for me. Been able to help business people and the salespeople in the Kansas City metropolitan area. A huge win for them. Had the honor of making an impact in Ingram’s, and building a friendship with Joe and Michelle Sweeney. A huge win for all of us. The Sweeneys and I share a passion for excellence and getting the job done (no matter what). It’s a big part of our bond. But my writing today has a different purpose. First, to thank the Sweeney’s for their loyalty, and my readers for their support. Second is to congratulate the Sweeneys, who celebrate Ingram’s 45th anniversary with this issue.In those 45 years, Ingram’s has seen and reported a hell of a lot of history, both up and down. Not just in the region, but in the publishing industry specifically. Economic downturn, advertising reluctance, high interest rates, stock market crashes, several wars, terrorist attacks, the digital age, and in general, a slow migration from print to online. Through all of this, Ingram’s and the Sweeneys have prevailed. They prevailed by keeping up with and sometimes one step ahead of the times. They prevailed by sticking to their standards. They prevailed by making certain that the quality of their publication exceeded the demands of their readership. 1. Perseverance. While most people can weather a storm, it takes special, dedicated people to persevere through four decades of storms. True perseverance is a rare quality, and it separates you both in reputation and image. 2. Consistency. Customers want more of what pleases them. The key to that delivery is a consistent product offering that customers perceive as valuable. This publication is valuable. 3. Integrity. Doing the right thing all the time. Doing what’s best for their business while respecting the community, reporting and writing about what they believe to be true, and always serving you, the customer. 4. Quality. Their products and publications are a reflection of their business. I have been a subscriber as long as I have been a contributor. Of course, I always read my column first, but as I peruse the rest of the magazine, I realize that Ingram’s is a “pulse” of the market, not just a publication. 5. Responsibility. 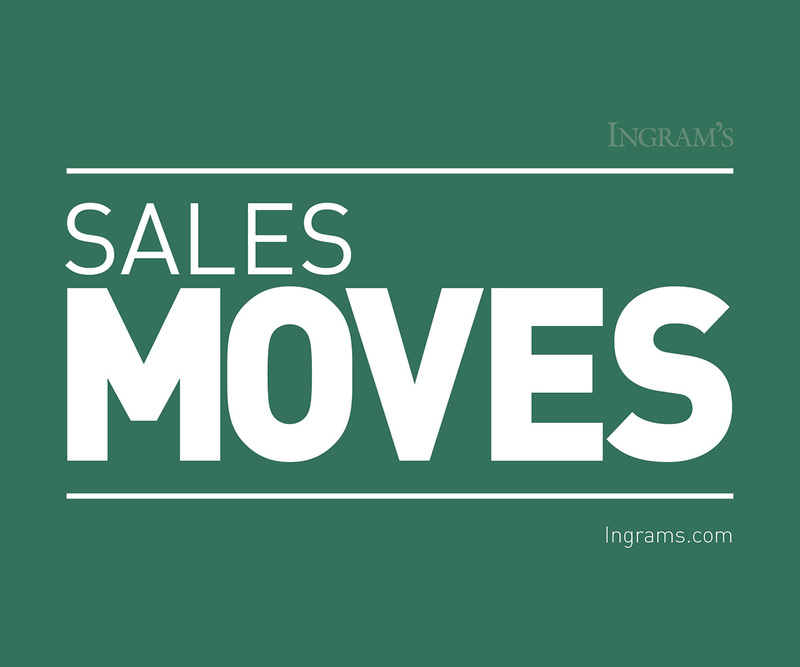 To tell stories and convey trends so that Ingram’s subscribers and readers can get an accurate picture of business throughout the region, and make decisions accordingly. 6. Relationships. The essence of keeping a business thriving is quality of its relationships. And there are four parts of relationships to consider: Customers (readers and subscribers), vendors (information providers and advertisers), employees (the people that help create the product and the culture), and the community (the people that the publication serves). All four elements must be strong. 7. Technology. Keeping up with the times isn’t enough for longevity. Seeing the future, the trends, taking advantage of the opportunities that changing markets present, are integral factors of maintaining a leadership position. It’s not just Ingram’s any more, it’s also Ingrams.com. 8. Serving and Service. There’s a 5000 year-old ancient Chinese proverb: “To serve is to rule.” Those that serve best rule their market. To bring that proverb into the 21st century, one might add: “To serve is to thrive.” As you look at Ingram’s, and what they’ve done over the past 45 years, the core key to their business success has been consistent service. And with the advent and growth of business social media, service has become much more transparent. Not just in their business, but yours. 8.5 Just plain nice. Being nice is not a prerequisite for business success, but it is a prerequisite for the success of the business culture. It is a prerequisite for building long-term relationships with customers and vendors alike. In my 12-year relationship with Ingram’s, and my 20- year relationship with the Sweeneys, I have discovered that being nice, and being friendly are two of their core principles. If you want 45 years of success, make them your core principles. I’m certain that many of you know Joe and Michelle Sweeney personally. They are exceptionally approachable, engaging, friendly, and respectful. They are a classic free enterprise example of taking advantage of the business opportunity, without taking advantage of the community and the people they serve. They are loyal to their community, and the community has responded in kind. They are an example of the proverb: The best way to get loyalty is give loyalty. I am hoping to be around to celebrate their 90th anniversary—and I am certain you are too.